Ever since he taught his first web-design class at 16, Thomas Umstattd Jr. has been helping authors conquer the world of technology. And he is still proving to the Christian publishing world the value of his technology skills. The keynote speaker for the January 24, 2015, WriteTech Conference in Kirkland, WA, has just been hired as Sales and Marketing Director for Enclave Publishing. The publishing company, based in Phoenix, Arizona, specializes in science fiction and fantasy for the Christian market. On his blog Novel Marketing, Thomas says he is excited about his new job because of Enclave’s strong and focused brand, along with the support of passionate fans. However, he is honest about challenges the small company faces, such as a recent name change (from Marcher Lord Press), a limited budget, and never having had a marketing director before. But Thomas already has a plan of action. He says he will clean up the company’s website, get his WordPress plug-in MyBookTable fully operational, prepare GoodReads giveaways, and set up an e-mail campaign. Did you notice that all of those tasks require technological skills? 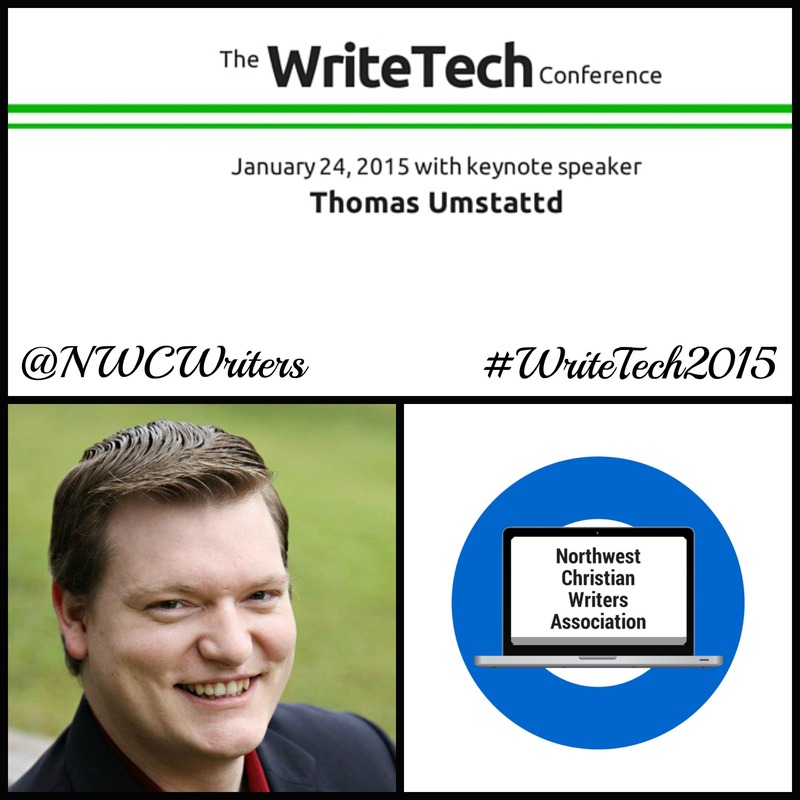 Now you can take advantage of Thomas Umstattd’s expertise by signing up for the WriteTech Conference hosted by the Northwest Christian Writers Association (NCWA). This year’s theme is Writing and Technology: Conquering the Digital Divide. And if you register by December 2, you even get an early-bird discount. In addition to the keynote speaker, nine other presenters will also give valuable instruction on such topics as blogging, branding, cloud technology, indie publishing, social media, and the word-processing software Scrivener and Microsoft Word, along with voice-recognition software Dragon Naturally Speaking. Workshop presenters include Lynnette Bonner, Dennis Brooke, Maria Dykstra, Athena Dean Holtz, Marlene McCurley, Gigi Murfitt, Mindy Peltier, Kim Vandel, and James L. Rubart—yes, the same Jim Rubart who co-hosts the Novel Marketing Podcast with Thomas Umstattd Jr. What a great line-up of tech talent! The good news is that taking advantage of such a wealth of knowledge at this value-packed one-day conference is not just science fiction or fantasy. You may well discover that it’s a writer’s dream come true. Diana Savage, a graduate of Northwest University and Bakke Graduate University, sold her first article when she was still in college, and she’s been writing ever since. 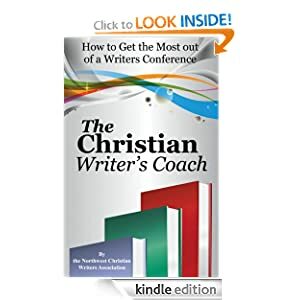 Now the principal at Savage Creative Services, LLC, she also directs the Northwest Christian Writers Renewal conference near Seattle. Her latest book is 52 Heart Lifters for Difficult Times.